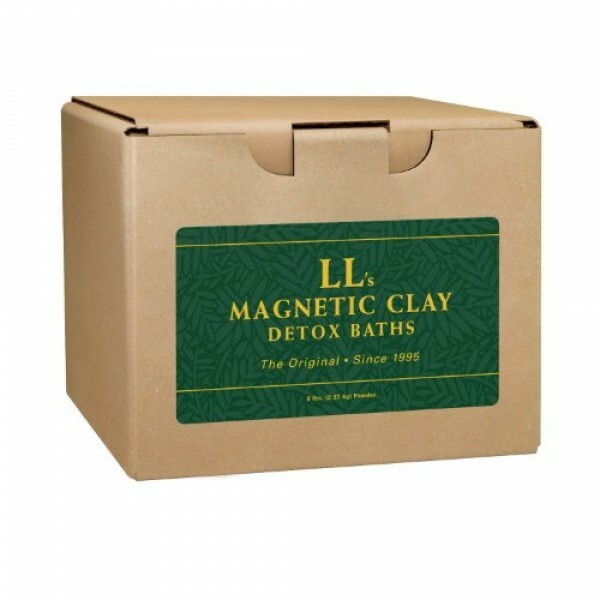 Mercury Detox Clay Bath assists in eliminating: the three forms of mercury, mercury vapor (methyl mercury), organic mercury and inorganic mercury (found in the spine). The spices/herbs assist in combating infections, relieves allergies, sore throats, sore gums, mouth ulcers, and depression and also helps with neurological and behavioral disruptions. Sources of Mercury: adhesives, air conditioner filters, talc and body powder, broken thermometers, cosmetics, all plastics, diuretics, fabric softeners, felt, floor waxes/polishes, fungicides, industrial waste, laxatives, mercurochrome, photo-engraving, sea foods (especially tuna), skin lightening cream, suppositories, tattooing and wood preservatives, hair dye, batteries, Preparation H, solvent-thinned paints, latex paints. Symptoms/Diseases related to mercury toxicity: dermatitis, edema, fatigue, fever, forgetfulness, frequent colds, gastric disturbances, headaches, chronic, hearing impairment, high blood pressure, impaired concentration, irregular heart beat, kidney damage, lack of coordination, loosening of teeth, loss of appetite, leaky gut syndrome, metallic taste, muscle weakness, nervousness, numbness, tingling in hands and feet, pain in the chest, parasites, restriction of visual field, ringing in the ears, shallow breathing or irregular breathing, speech disorders, tremors, vertigo, weight loss. There are over 200 diseases related to mercury including most tremor diseases including MS, Parkinson’s, Alzheimer’s, Lou Gehrig’s, AIDS, allergies, anemia, anorexia, rheumatoid arthritis, asthma, cancers, edema, epilepsy, Epstein Barr and Chronic Fatigue Syndrome, candidacies (binds to mercury), headaches, heart problems, hypertension (high blood pressure), insomnia, kidney diseases, neuritis, paralysis and many more.